Vermouth on tap, XIX century aperitif. We will taste it in the best possible scenario: a XIX century historical tavern. 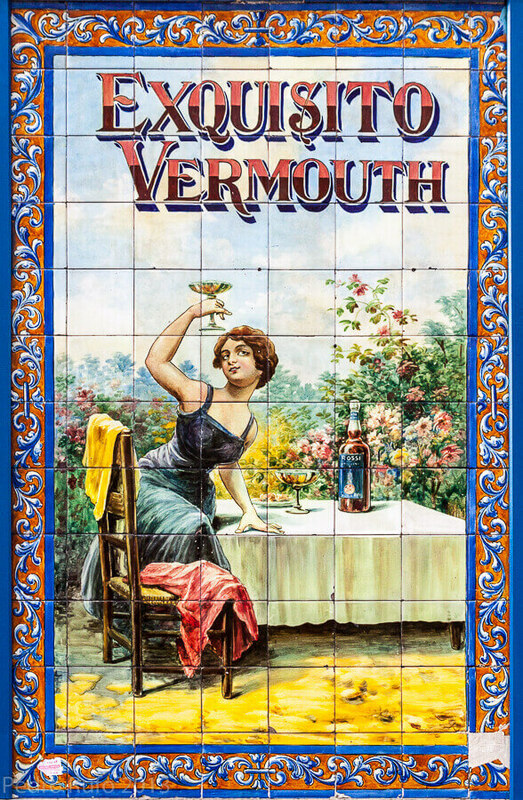 Vermouth on tap is white wine flavored with botanicals such as: wormwood, vanilla, ginger, licorice, cinnamon, lemon balm, coriander and many more. It has been the aperitif of Madrid for over a century. It comes on tap and it is served on the rocks. 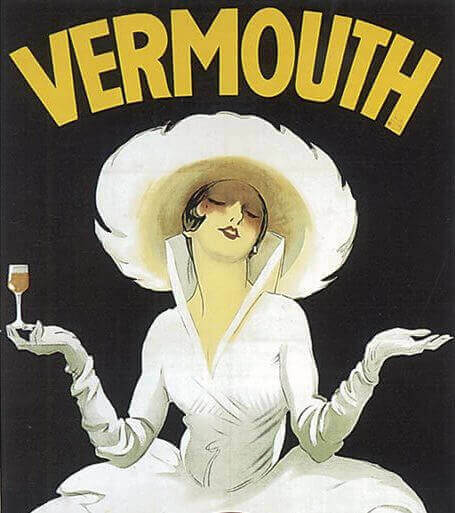 In America, vermouth is used as a cocktail ingredient but in southern Europe it is drunk straight. Vermouth on tap is a must on any Madrid tapas tour.